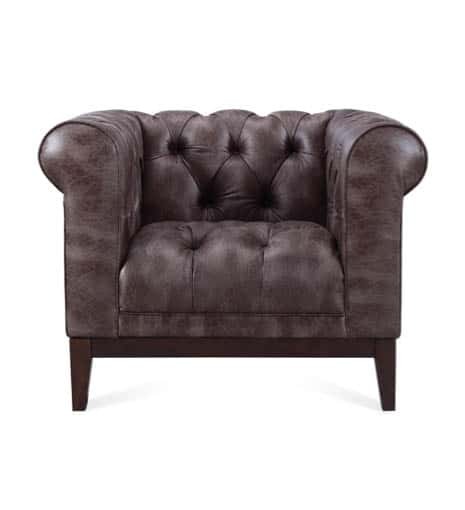 Welcome to the trade section of our site. 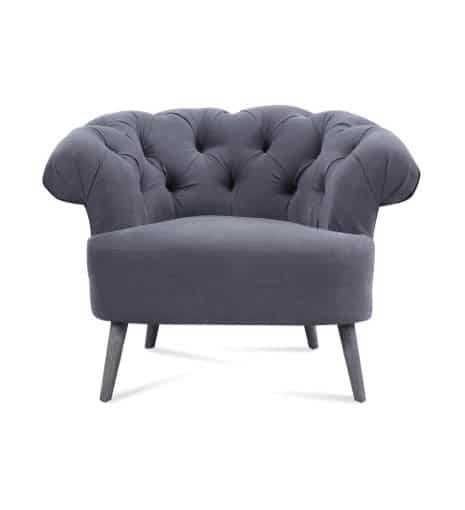 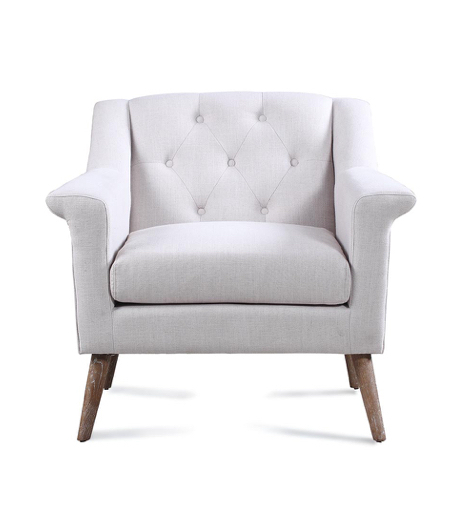 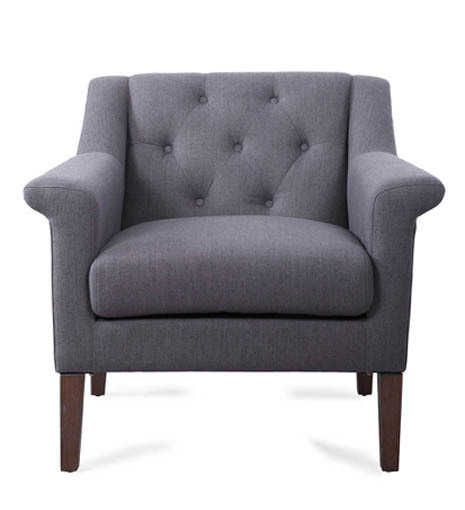 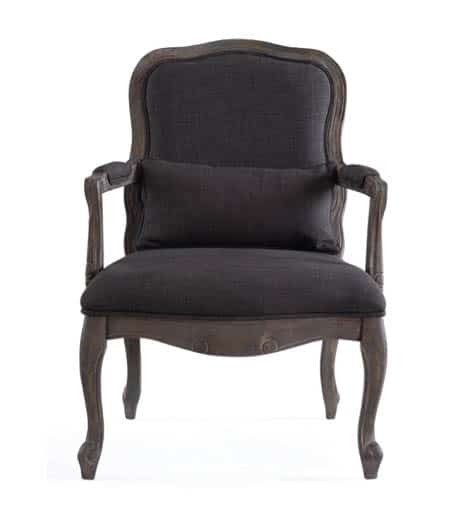 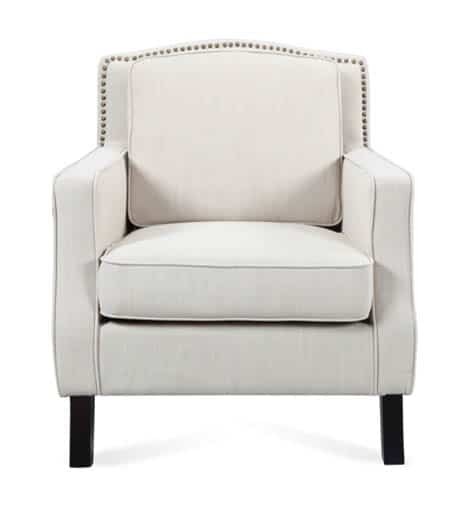 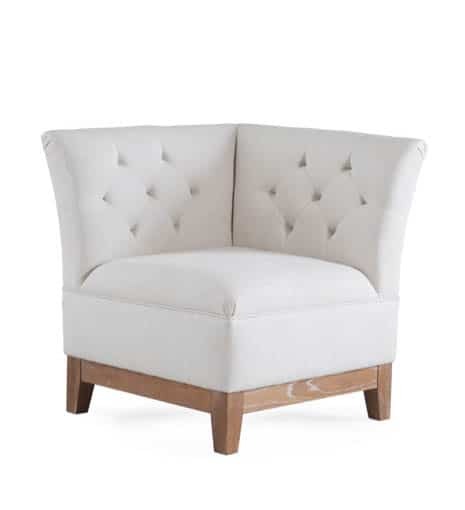 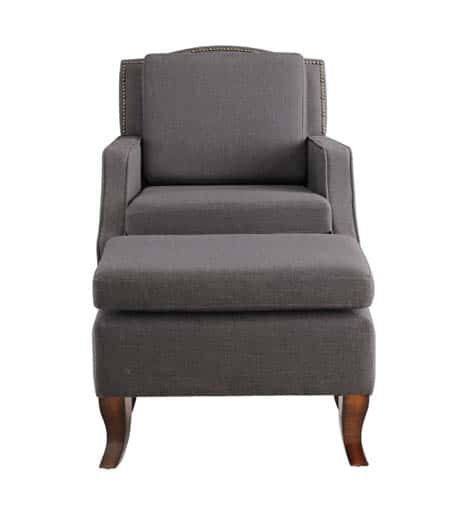 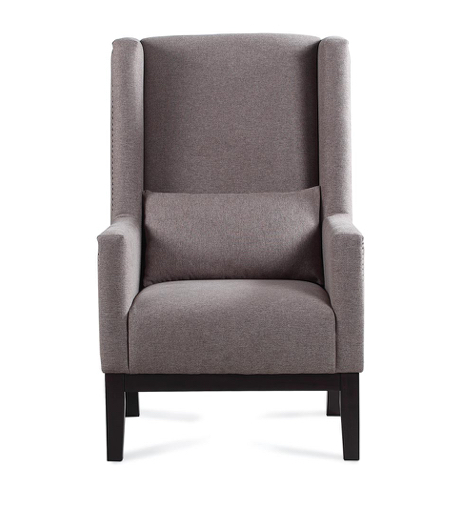 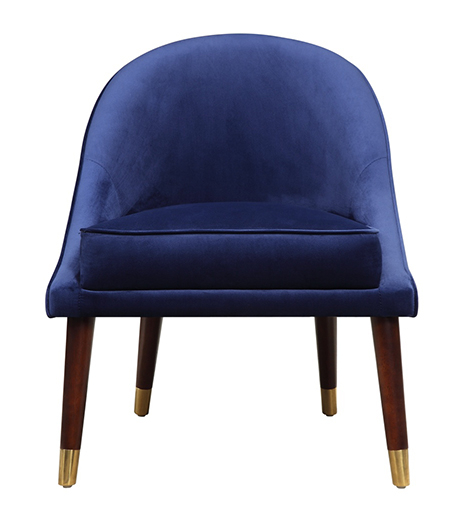 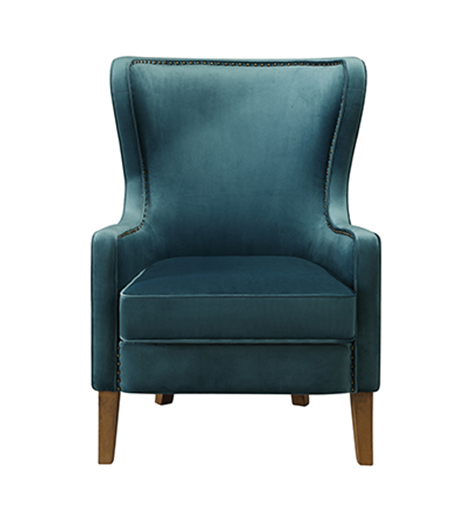 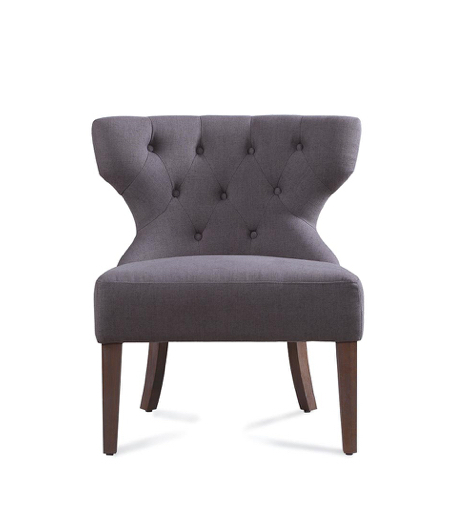 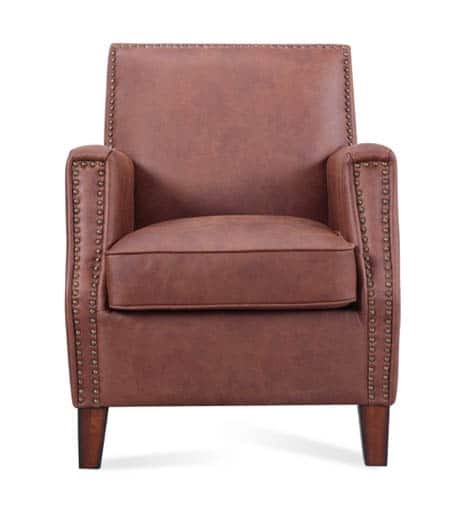 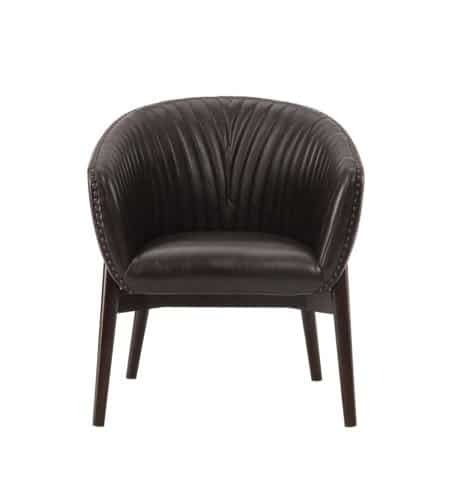 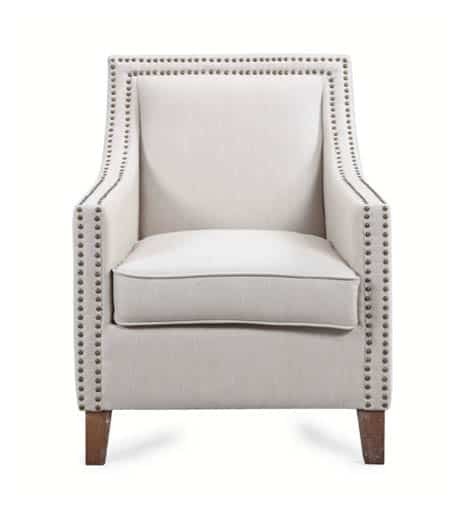 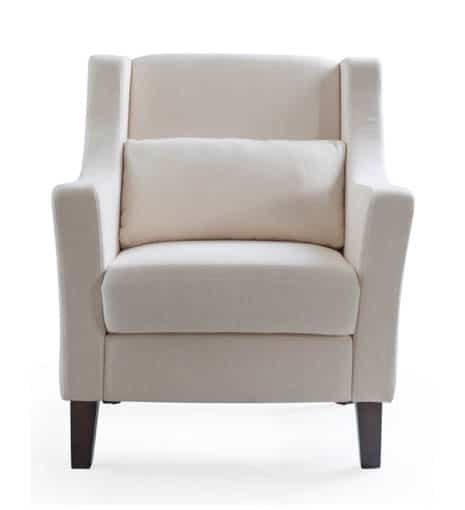 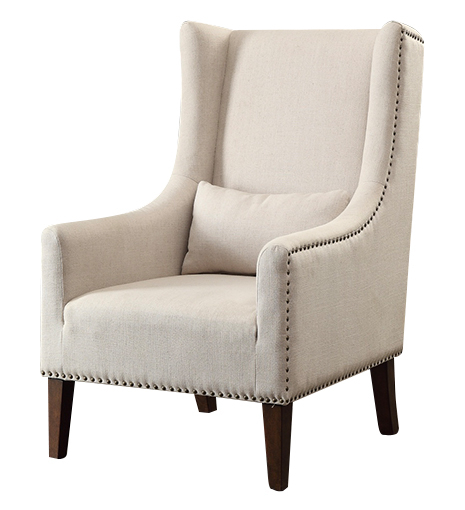 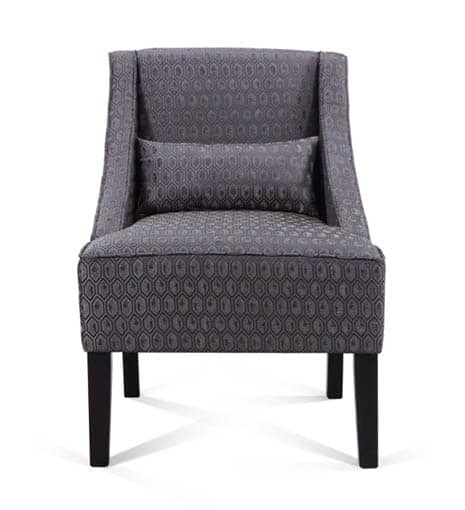 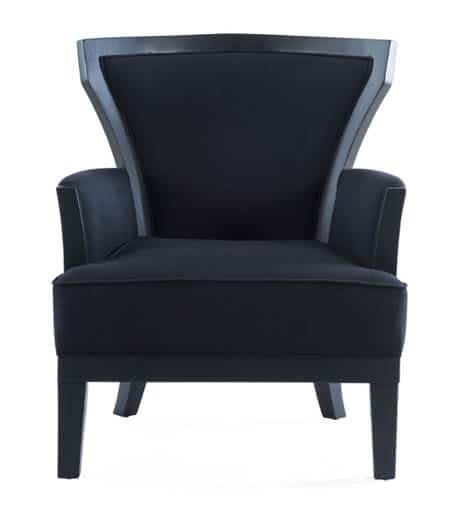 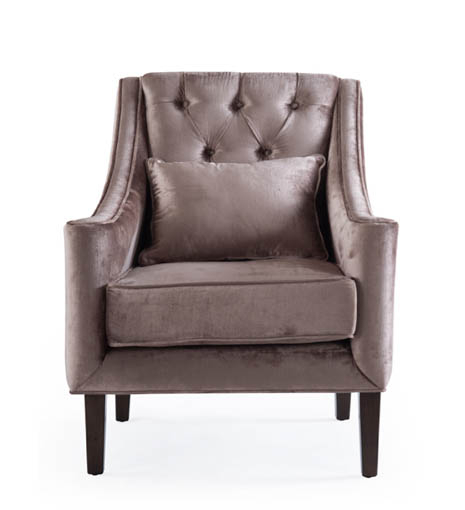 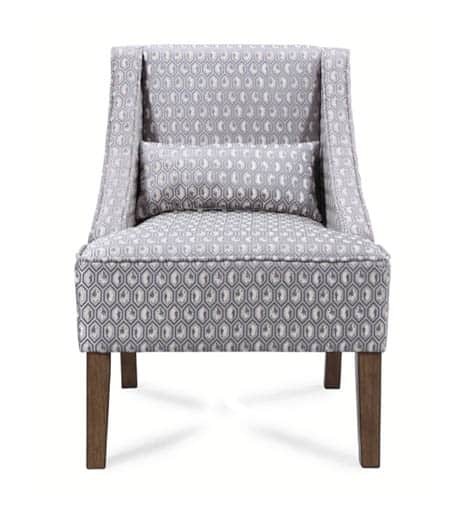 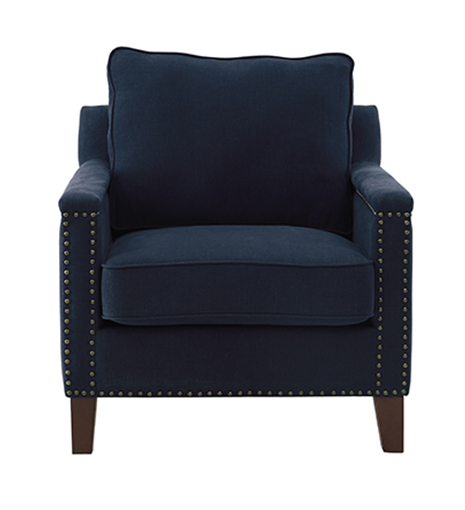 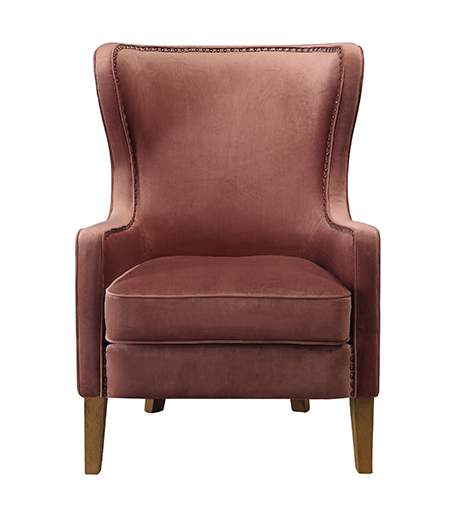 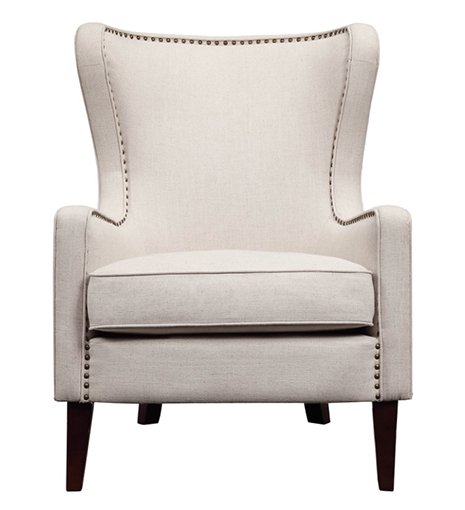 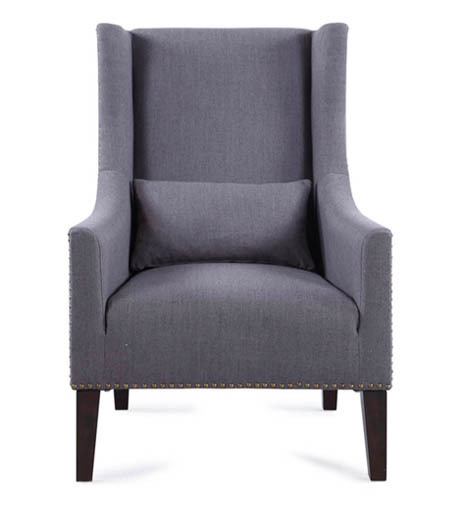 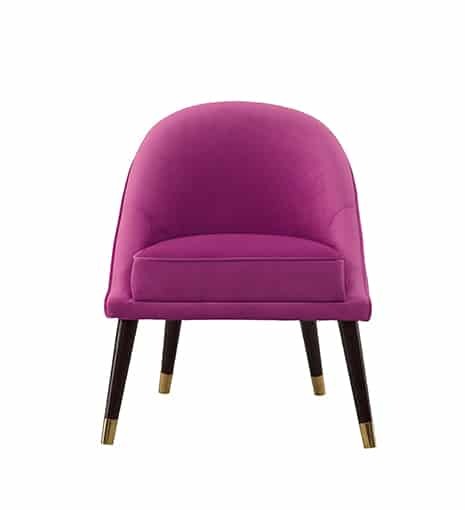 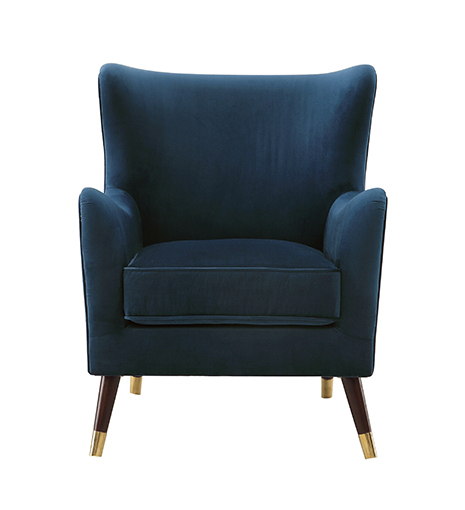 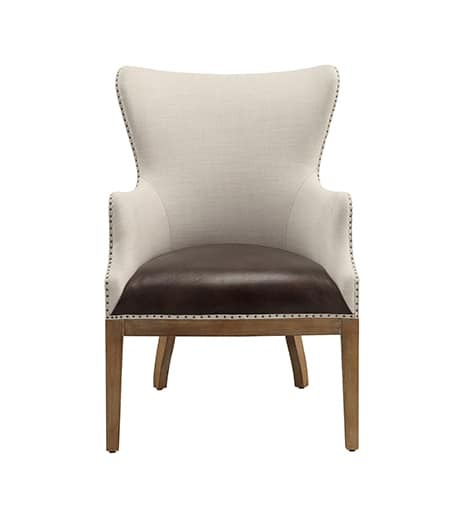 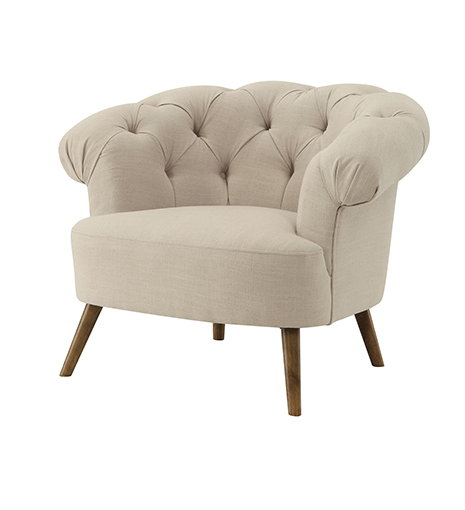 This is a dedicated page for furniture retail customers to enquire about our accent chairs. 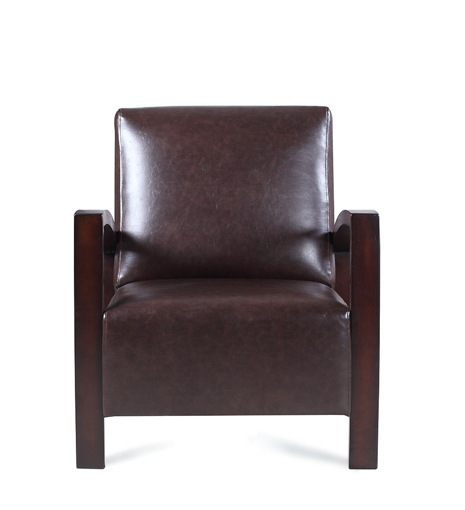 Some of our products are available immediately and can be purchased in bulk with a trade discount applied. 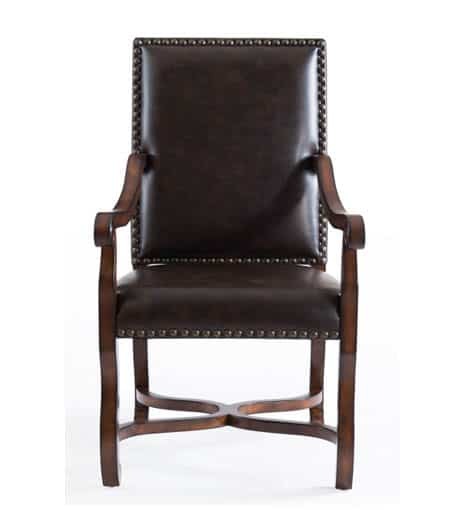 For an up to date chair stock list please contact us directly here. 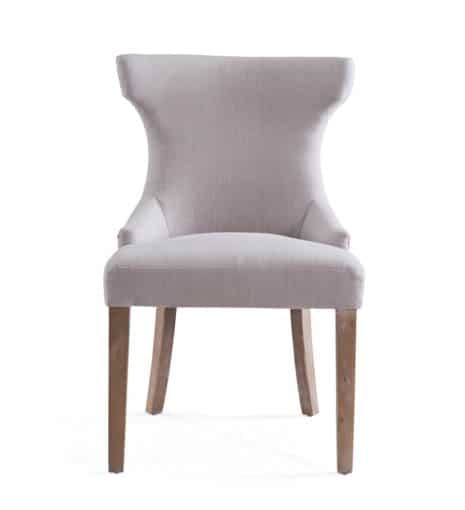 Some of our chairs featured below require a minimum order quantity so again please contact us directly to find out more.